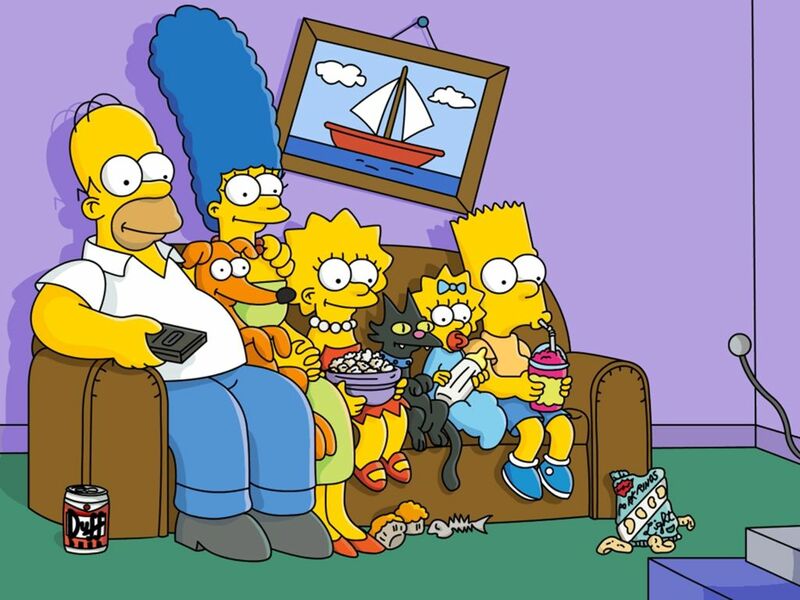 The Simpsons – The world’s favourite family. So far the series has touched upon a variety of famous names including; those fuzzy-wuzzy comics The Muppets, the Icelandic super-talent that is Björk, schizophrenic female (but kinda-male due to her alter ego) rapper Nicki Minaj, the maniacal monarchs that make up the Royal Family and super-glam pop tour de force Scissor Sisters. Joining this patchwork quilt of celebrities is everyone’s favourite dysfunctional TV family, The Simpsons. I am a die-hard The Simpsons Fan and I confess to having seen nearly every single episode at least twice. The colourful inhabitants of Springfield, or predominately-yellow inhabitants should I say, each provide a large dash of humour to a town that you wouldn’t really want to live in but are quite happy to watch from the comfort and relative safety of your own sofa.